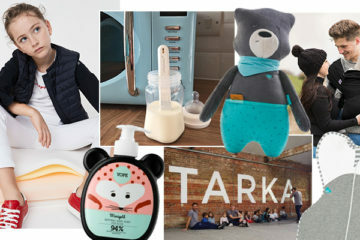 From on-demand beauty and on-trend organic fashion to nursery designs and cool collaborations, here’s what the My Baba team are loving this week. For planning your child’s nursery, TeddyOne offers elegant and timeless collections for welcoming your new arrival into your home. With four designs to choose from, the nursery pieces will see your child through the early years of their life. 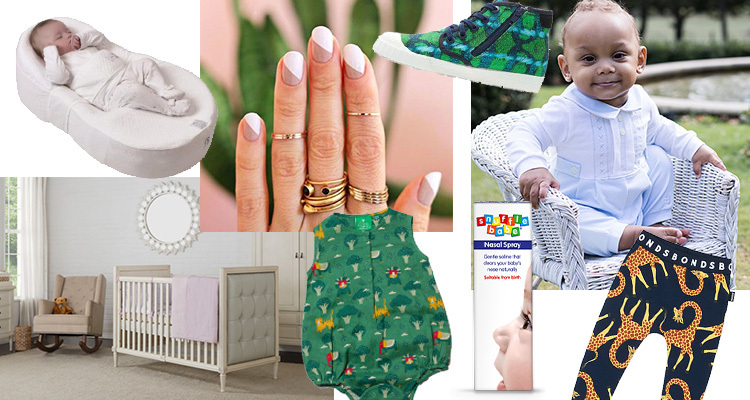 The collections comprise of a cot-bed, dresser and wardrobe. Our favourite is the Aylesbury collection with an upholstered luxurious leather finish. 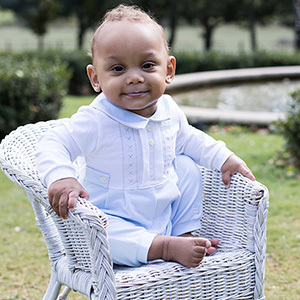 For births and birthdays, christenings and their Sunday best, Emile et Rose will provide the perfect baby outfit for any special occasion. All garments are thoughtfully designed and made from only the softest fabrics. For each piece sold from the Bliss Charity Range, 10% of profits go to supporting born premature or sick in the UK. Visit our Competitions and Offers page for 15% off Emile et Rose. Blocked noses are no fun for anybody, particularly your little ones. The sniffles can get in the way of feeding, sleeping and breathing properly. 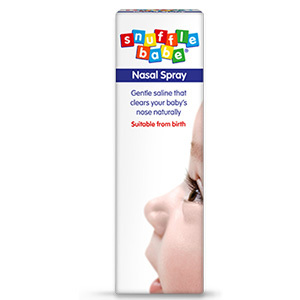 Snufflebabe have designed a baby decongestant spray, rated a UK No.1, that helps to relieve your child of the congested element of cold and flu symptoms. Rosie & Cooey offers a curated collection of ethical and organic kids’ clothing from 0-10 years. 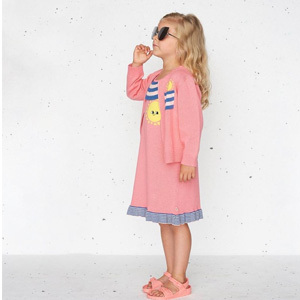 Expect cool and quirky prints and fun clothes that reflect your child’s personality. 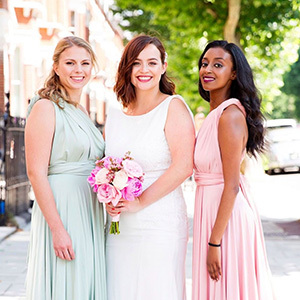 Rosie & Cooey only work with brands that work sustainably and trade ethically and fairly. Ease the transition from the womb to the world with the Cocoonababy®, an ergonomic cocoon that helps your baba adapt to their new life. 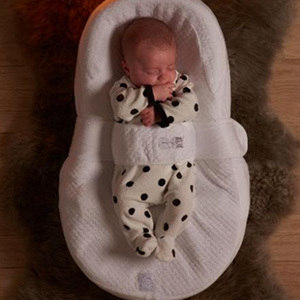 For use at night and during daytime naps, the Cocoonababy® improves quality of sleep, minimises the risk of flat head, and helps to limit reflux problems. 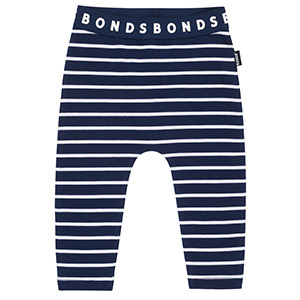 BONDS’ baby leggings are essential for lounging, playing and keeping baby comfortable. Made from cotton-rich stretch fabric they’re soft against your child’s skin and footless which is ideal from when baby is first finding their feet. You don’t even have to leave your home for a pampering or hair appointment these days thanks to Blow Ltd. The on-demand beauty service brings a huge range of beauty treatments right to your door through the simple convenience of an app. It’s currently available in London, Manchester and Birmingham. 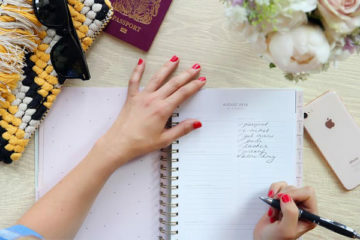 Get £15 off your first booking using code BABA15, valid until end of 30 April 19. #SaveTogether with Clarks’ new range of planet-saving shoes in collaboration with National Geographic. The new collection aims to raise awareness of endangered species around the world and to inspire children to care for the earth’s ecosystem. 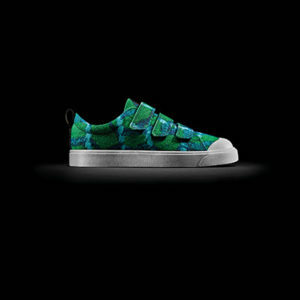 The shoes are partly made from 100% recycled plastic bottles and 15% recycled foam to add the Clarks’ environmental campaign.